In the digital economy, enterprise resource management (ERP) systems need to be intelligent and deliver modern, real-time capacilities. Find out how to transform your organization with SAP S/4HANA – the most advanced real-time ERP software. 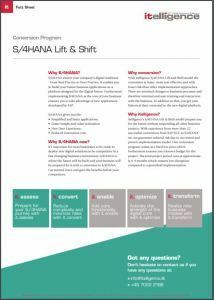 With itelligence S/4HANA Lift and Shift model the conversion is faster, more cost effective and with lower risk than other implementation approaches. There are minimal changes to business processes and therefore minimal end-user training and interaction with the business. In addition to that, you get your historical data converted to the new digital platform. The pace of business is increasing, resulting in high demands on ERP systems. Organizations need intelligent systems that eliminate redundant tasks, make predictive recommendations and learn from business patterns and employee behavior. Do not be held back by outdated enterprise systems that cannot support new business models and processes. SAP S/4HANA helps businesses turn the challenges of the digital age into brand-new opportunities. 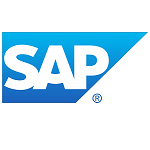 SAP S/4HANA, the next-generation Enterprise Resource Management Software (ERP) forms the digital core of a modern business – combining connected business processes with a single source of truth and an intuitive user experience. Depending on your requirements, SAP S/4HANA implementation can be carried out on-premise, via the cloud (SAP S/4HANA Cloud) or as a hybrid deployment. To support our group’s digital transformation journey, we needed a trusted advisor who would stay with us in the long run. itelligence fits this description perfectly and ensures that our project runs smoothly from start to finish. Do you have access to next-generation innovations such as machine learning, artificial intelligence and IoT? Does your ERP system eliminate low-value and redundant steps and help users quickly identify areas requiring attention and action? Does your ERP system strengthen decision making? Can you make informed business decisions based on reliable data from a single source of truth, and leverage predictive analytics and what-if analyses to optimize your planning processes? Can you plan and act in real-time? Thanks to the SAP HANA database, batch processing is no longer required. This enables you to take action in real-time. Does your ERP system help you to reinvent business models? 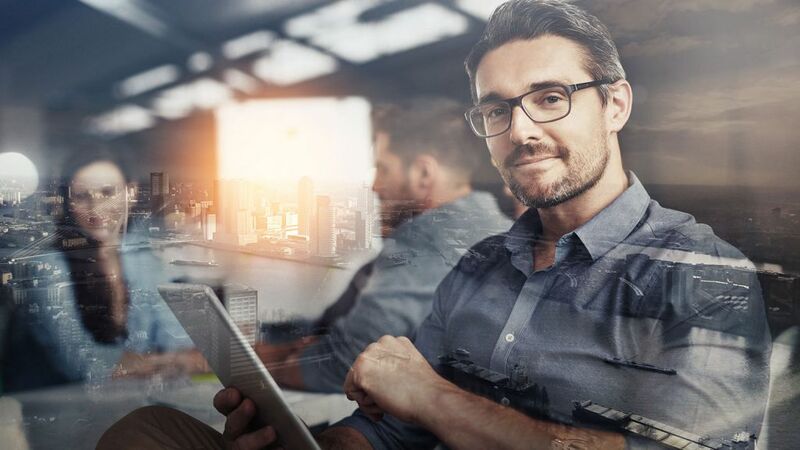 Can your ERP system connect people, devices, and business networks, so you can flexibly adapt your business models to changing market conditions and new trends? Does your ERP system help you to increase productivity? Is your ERP system able to use and presents business insights in clear dashboards that can be personalized? Can you work with role-based interfaces that increase user productivity while minimizing required training? Download the infographic to learn more about the quantifiable benefits SAP S/4HANA has delivered to over 4,000 customers in 25 industries located in more than 90 countries. 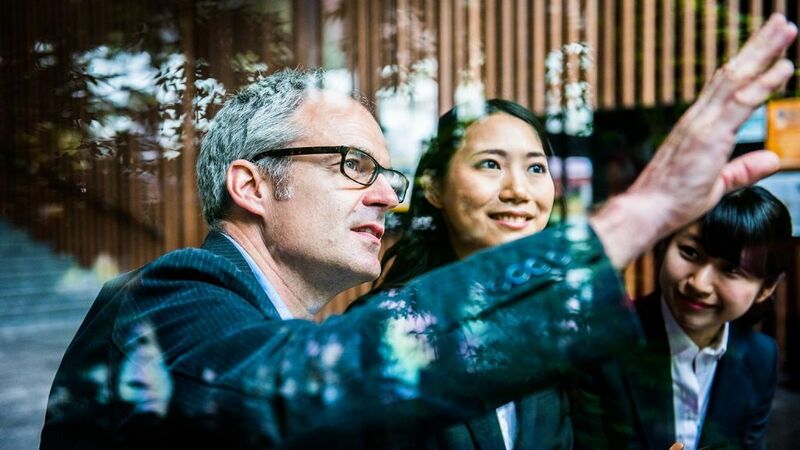 Simplify Your IT Infrastructure: SAP S/4HANA serves as the digital core of your enterprise and simplifies your IT infrastructure with the SAP Cloud Platform. This enables you to integrate new applications and processes faster than ever before. Reduce Your Data Footprint: SAP S/4HANA eliminates data redundancies and allows you to work with larger data sets within a single system. With a smaller data footprint, you reduce hardware costs and operational expenditure. Digitalization waits for no one. It is time for your organization to undergo your SAP S/4HANA transformation. We will guide you safely through your conversion and enable you to take your business to the next level. Watch our dedicated webinars and find out more. More than 150 of our clients are currently actively involved in SAP S/4HANA Finance and Enterprise Management projects. Camina & Schmid produces heating and chimney inserts for wood stoves and fireplaces. As a market leader in their industry they have specialized in innovative and quality products with the "Made in Germany" label. Zamba's largest coal mining company, Maamba Collieries Ltd., practices eco-friendly methods to deliver enough energy to support a burgeoning economy while protecting the environment. SAP S/4HANA allows Shree Malani to plan and control its multiple production units and distribution centers seamlessly. Now, in no time, the customer can maintain and process large data volumes. 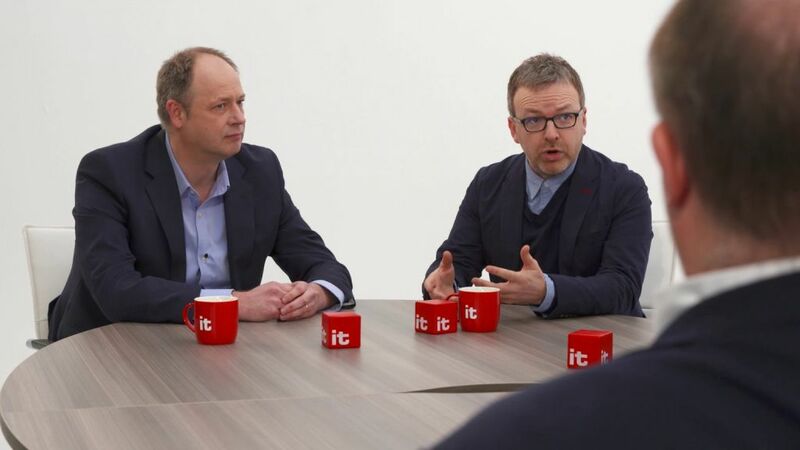 Watch our UK itelligence thought leaders discuss and answer many of the questions you may have about SAP S/4HANA: Are you struggling to understand the differences between the varieties of SAP S/4HANA? Do you have more questions around what is SAP S/4HANA and how much it costs? Are you unclear on whether it will offer you anymore than your existing SAP system? And much more. Migrating from your current SAP ERP system to SAP S/4HANA is a move you can’t afford not to make. 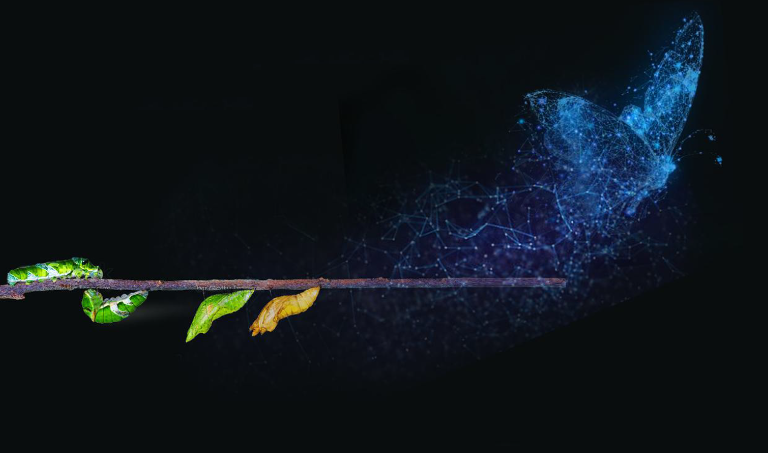 This is because existing SAP ERP systems will have reached the end of their lifecycles by 2025, meaning SAP will no longer support their maintenance and they will not benefit from further innovations. Discovery Phase: During this stage, you should ask yourself, “How exactly does SAP S/4HANA fit in with my business strategy? Which of its functions am I going to need? What is its future scope?” itelligence can help you set out your roadmap with consulting services, SAP S/4HANA trial versions, and proofs of concept. Preparation Phase: This phase includes building a roadmap, studying conversion guidelines, and running the maintenance planner. The SAP Readiness Check helps you understand exactly how SAP S/4HANA will affect your business. Realization Phase: Having confirmed compatibility with SAP S/4HANA, it is time to move into the third and final stage: “deploy”. This involves migrating the existing SAP ERP data model to that of SAP S/4HANA and replacing the existing application code with the SAP S/4HANA version. Learn more about how to plan, which transition path to take, and the various helpful tools that facilitate your journey to the next-generation business suite. 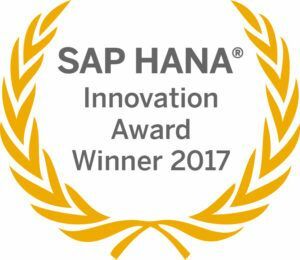 Read about how we maximize the value of SAP S/4HANA for your company, why we are the right partner, and what sets us apart from our competitors. If you are considering an SAP S/4HANA system conversion, this simple infographic can guide you through the journey. SAP S/4HANA Cloud is a complete ERP solution that comes with best practices for core business processes to unleash the Potential of Cloud-Based ERP. Implement SAP S/4HANA Cloud and usher in the era of next-generation ERP, supported with cloud services from itelligence. 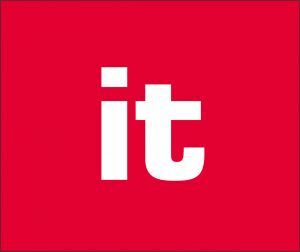 Find out more how it.document handling suite from itelligence can help your business with streamlined invoicing and document approval management. Having complete transparency over financial management is vital in today’s business landscape. itelligence has the expertise to help you achieve this. Are you searching for answers or would like to receive more information about SAP S/4HANA? Do you want more detailed advice from our expert or wish to book an SAP S/4HANA workshop?